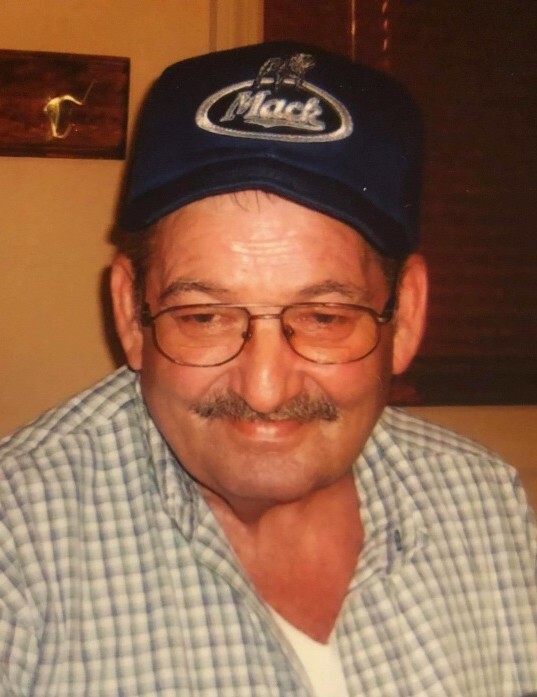 Robert H. “Robbie” Howard, 69 of Keith, KY passed away on Friday, February 1, 2019 at his home surrounded by his loving family. Robbie was born December 10, 1949 in Wallins Creek, KY to the late Carl and Lena Calloway Howard. He was a retired truck driver for Ralph Felosi Trucking and believed in the Baptist faith. Besides his parents he is preceded in death by his brothers, Jerry Howard and Mike “Santa Claus” Howard. He is survived by his loving wife of 43 years, Ramona Bailey Howard; son, Robert Brandon (Cristi) Howard of Pikeville; grandchildren, Madison and Kenny Bowling of Harlan; brothers, Leroy (Sharon) Howard of Alabama, Donnie (Roberta) Howard of Wallins, Blackie (Robin) Howard; sisters, Wilma Hensley of Wallins, LaJune (Bob) Choate of Stanton, Debbie (Dee) Galloway, Teresa Howard of Georgetown, Tammy (Bobby) Whitehead of Stanton; brother in law, James Bailey of Keith, Tony (Robin) Bailey of Knoxville, TN; sister in law, Priscilla (Grover) Saylor of Wallins; a host of nieces, nephews, other relatives ; cherished friends, Wes, Kristie, Beth, and Jeff Boggs of Keith. Visitation will be after 5:00 pm Monday (Feb.4) at the Anderson-Laws & Jones Funeral Home. Funeral services will follow at 7:00 pm in the Chapel of the Anderson-Laws & Jones Funeral Home with Rev. James G. Burkhart and Rev. Sean Daniels officiating. Burial will be 1:00 pm Tuesday (Feb.5) at the Park Howard Cemetery in Wallins, KY with family and friends serving as Pallbeaers. 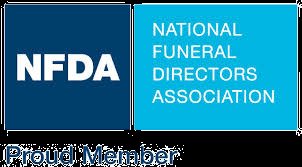 Anderson-Laws & Jones Funeral Home is honored to be serving the family of Robert H. Howard.